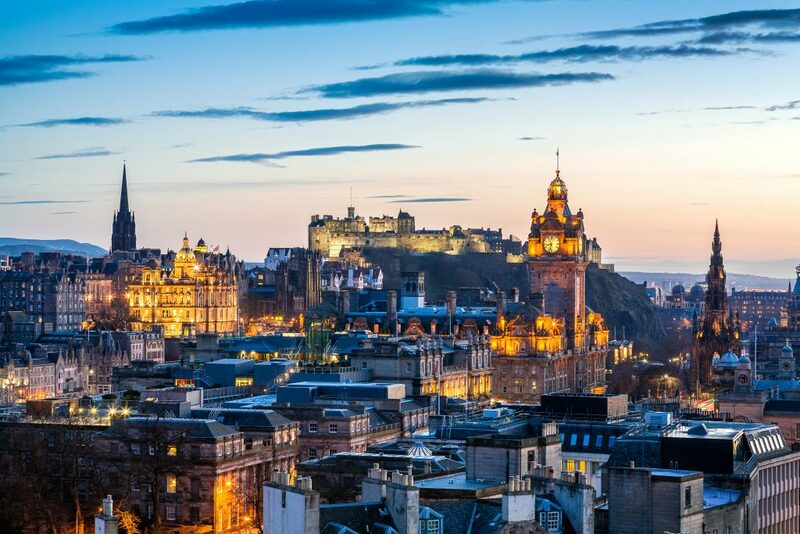 Edinburgh is the Capital of Scotland, a city of buildings hewn from stone, spreading downwards and outwards from the iconic castle that dominate the landscape around. Edinburgh is one of the great cities of the world, not because of its size but because of its sheer beauty and timelessness. Buildings nearly a thousand years old merge seamlessly with those built a hundred years ago, or yesterday. Once visited, never forgotten and not to be missed. You will see it as few others can at PLEA 2017. The city is also a vibrant home to modern culture: Internationally famous arts, comedy, literary and film festivals, shopping for everything from the world’s best luxury names, to goods made by local, independent Scottish talent; wonderful food from Michelin-starred restaurants to pop-up street-food vendors; parks and crags to play in and climb on, and views all around that delight and inspire. www.thisisedinburgh.com . Edinburgh is also the home of our ‘oft in the news’ Scottish Parliament (www.parliament.scot/), Queen Elizabeth’s ancient Palace of Holyrood and many different Museums, Galleries, events and visitor attractions for all ages. Skyline of Edinburgh at sunset with HDR processing. Cityscape include Edinburgh Castle, Balmoral Hotel Clock Tower and the Scott monument.